Wine List :: Hindhead Golf Club is set in one of the most glorious natural settings and ranks amongst the best of Britain’s heathland courses. 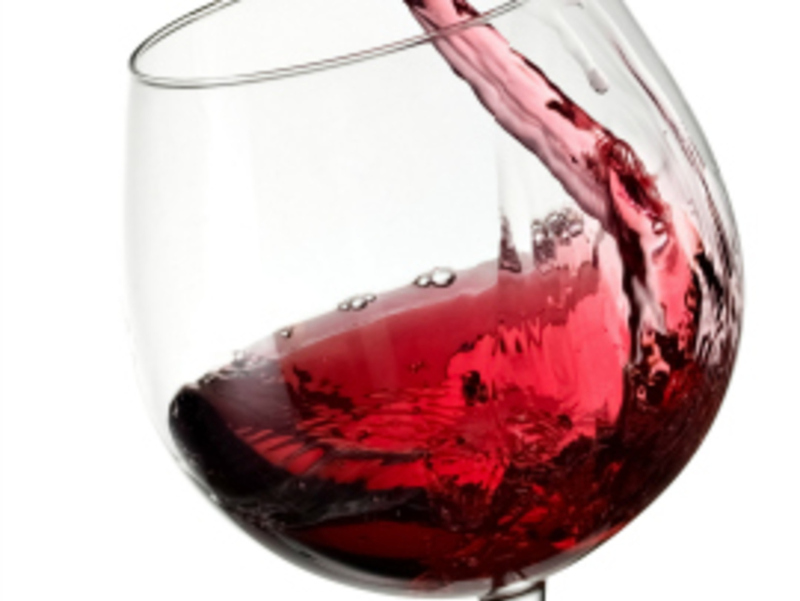 Hindhead's wine list offers a balanced selection of easy drinking wines from around the world. All of our still wines are available by the bottle or in three glass sizes (125ml, 175ml or 250ml). Amongst these we maintain a tradition of both Ladies' and Men's Captains selecting their choice of wine for their year in office. 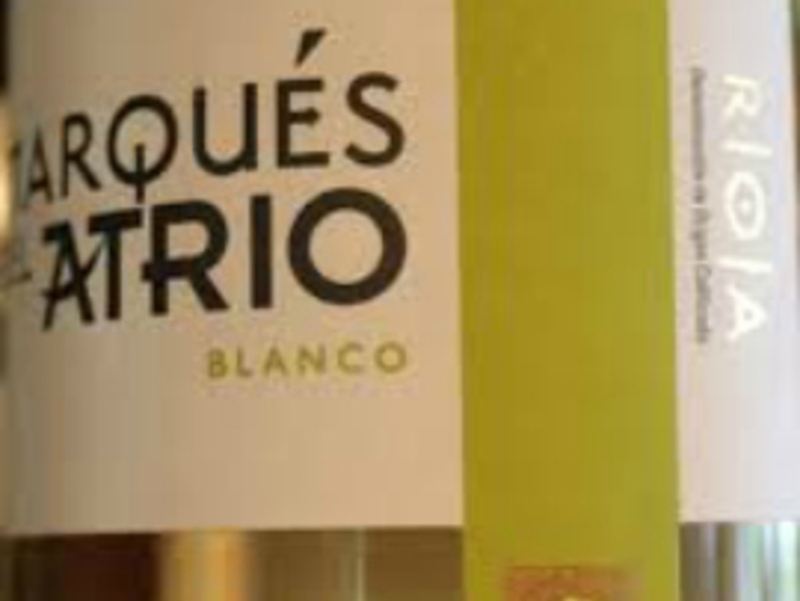 The current Ladies' Captain's choice is a white Rioja from Marques Del Atrio. The wine has a greenish yellow colour and is clean and bright; it is very aromatic with primary aromas of fresh fruit. 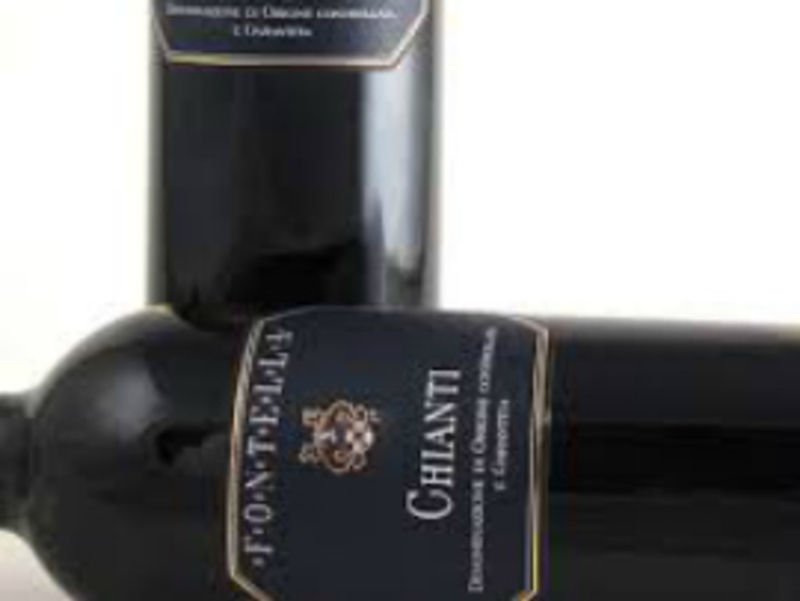 The current Club Captain's choice is a red Chianti from Fontella. The wine is peppery and spicy, with bags of cherry fruit. Fresh & lively with gooseberry flavours.